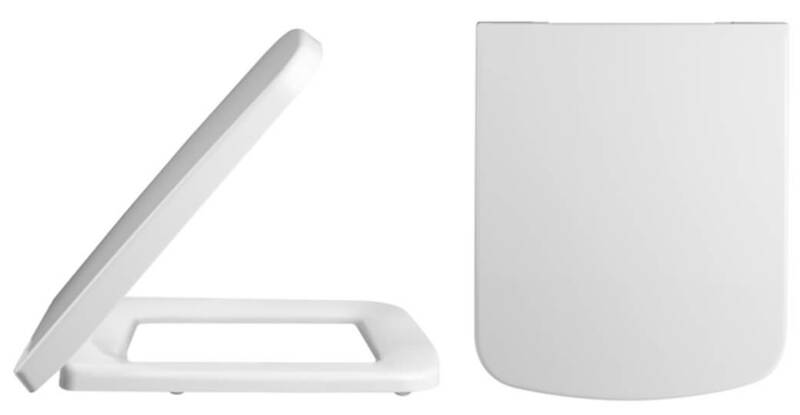 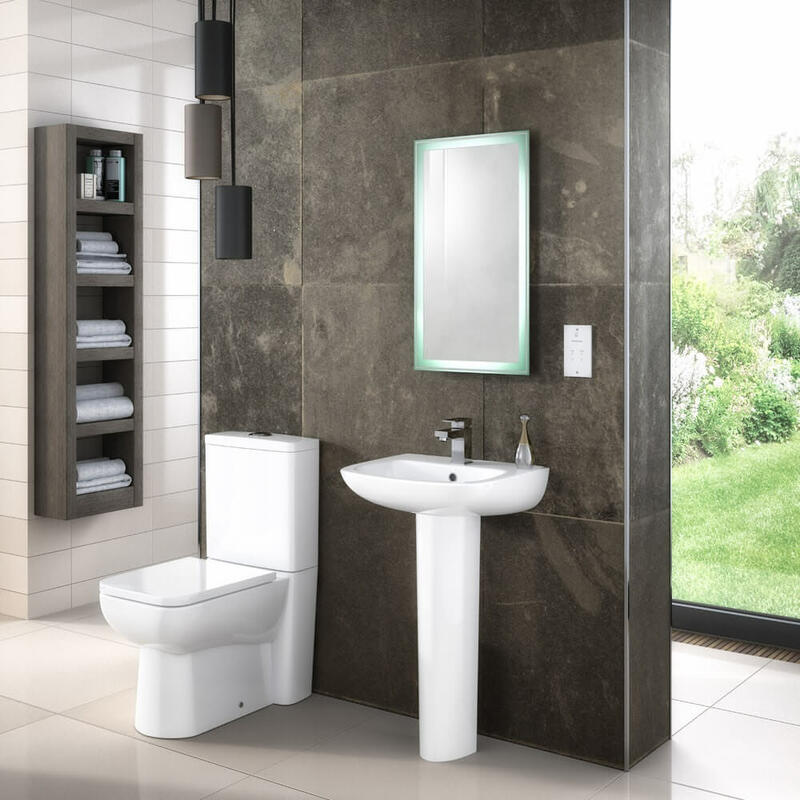 Premier Renoir Semi Flush to Wall WC Pan with Cistern and Seat is a complete solution as well as a truly artistic expression with its soothing form and gentle lines. 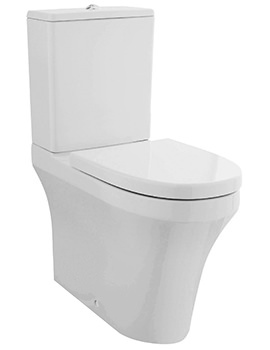 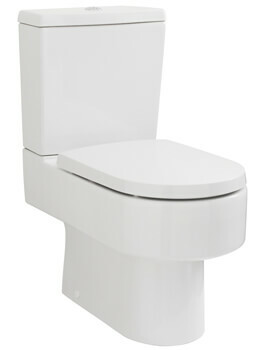 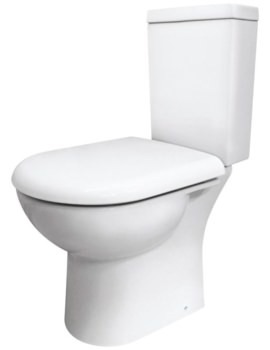 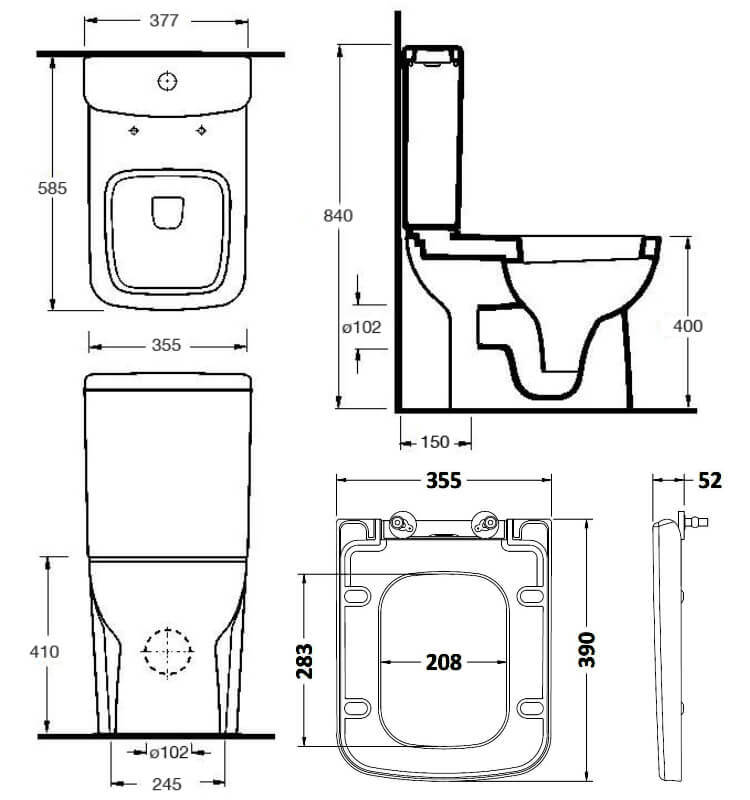 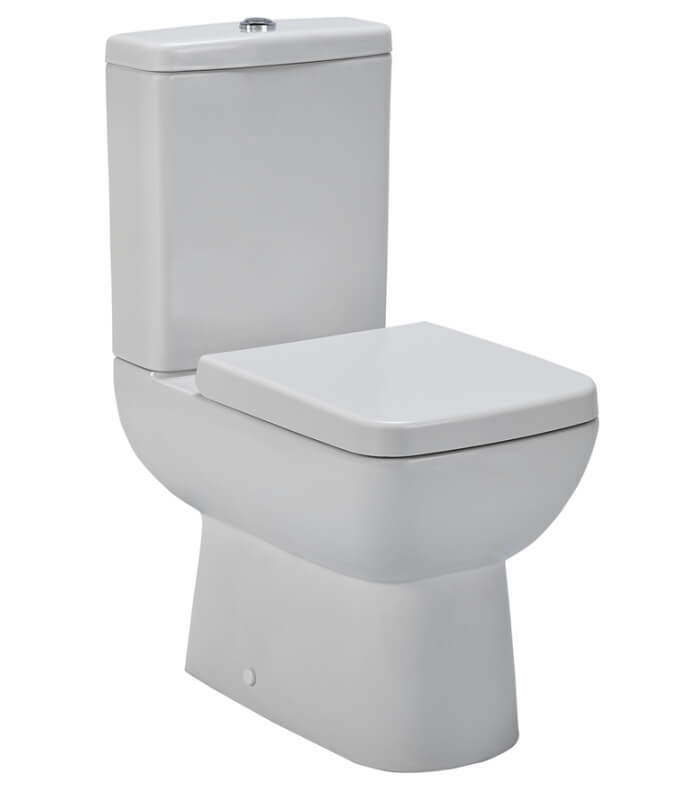 It features cistern fittings with water saving dual flush mechanism. 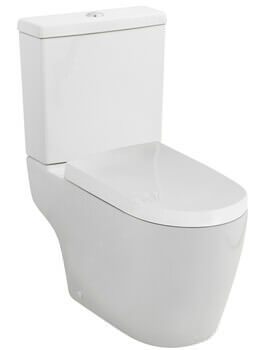 Whats more, it is designed to hide unsightly pipework effectively. 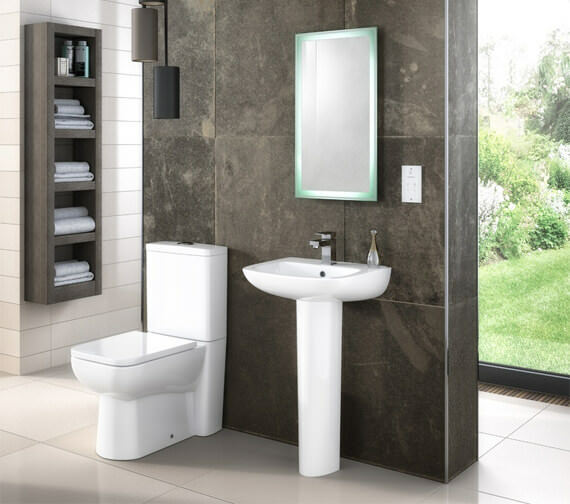 Crafted from the finest Vitreous China and finished in White, it is backed by a 5-year guarantee and is available from our online store at an extremely competitive price.